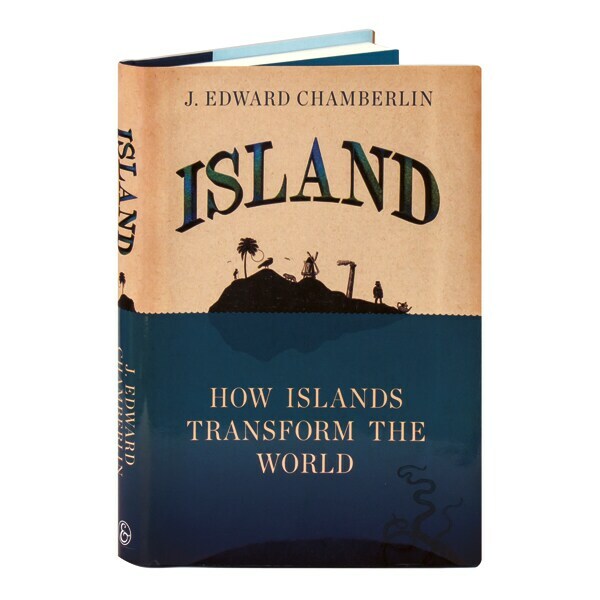 Since the dawn of history, islands have been at the heart of our desires, and our fears. 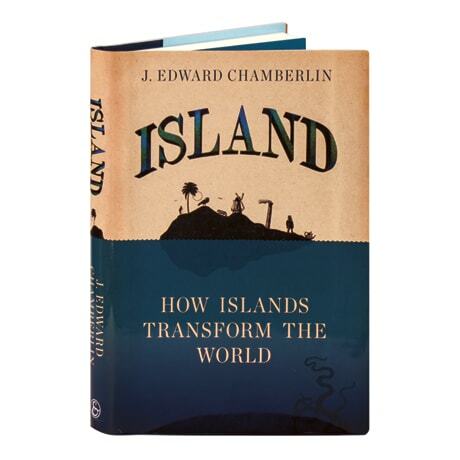 English professor and world traveler Edward Chamberlin blends anthropology, literature, biology, art, philosophy, and earth science to tell a vivid and absorbing story of humans and islands through the ages. From the wonder of an island's flora and fauna to the geological roots of island formations—with references to enduring literary islanders like Prospero, Gulliver, Robinson Crusoe, and the Count of Monte Cristo—Chamberlin celebrates islands for all their worth (real or invented, literal or fictitious) as a central part of the human narrative.